Small cakes to order in Durbanville . 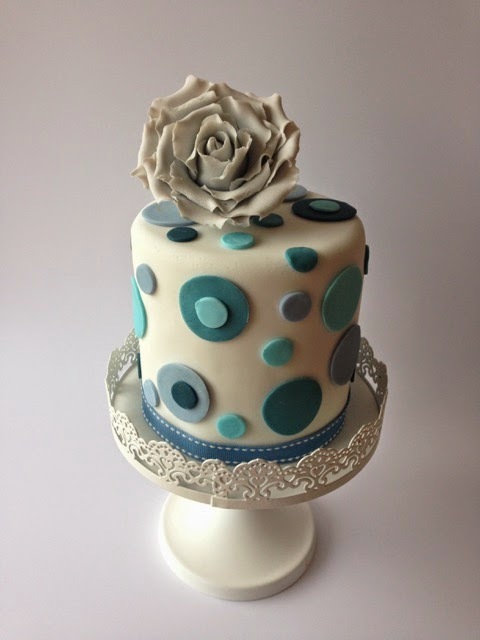 If you want to order small and delicious cakes for a birthday or any other celebration, Rozannescakes is just the place! This is a cute coffee ganache cake covered in fondant decoration with a sugar rose on top.